Across the U.S., the construction equipment industry is expected to grow 12% over a 10-year period from 2016 to 2026. 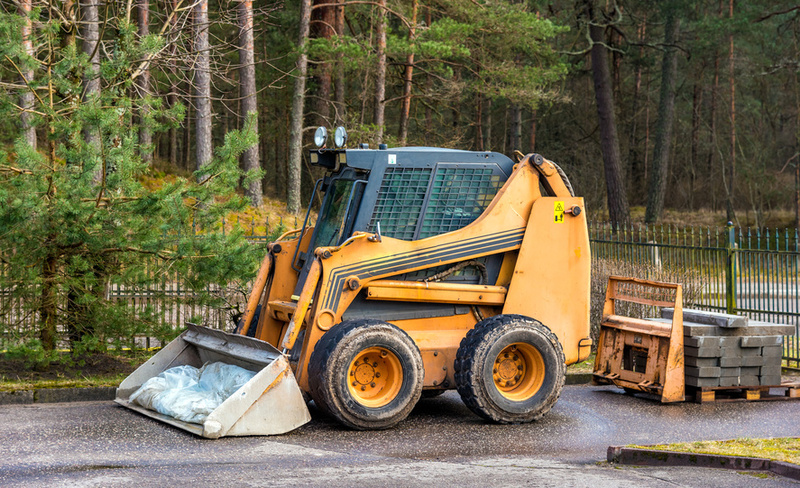 There are dozens of companies that hold large shares of this market, including Komatsu, Caterpillar, John Deere, and another brand that's been making waves across the industry: Bobcat. According to KHL, the American-based manufacturer has recently launched its R-Series mini-excavators from two to four feet. The new range of five compact excavator models -- the E26, E27z, E27,E34 and E35z -- offers a best-in-class mix of high digging forces, excellent stability, and smooth control. Additionally, since these machines are compact and low weight excavators, transportation has been significantly improved. These new construction machines are utilizing many state-of-the-art features and innovative flexible machine platforms, allowing for various configurations of models and specifications to perform all kinds of excavation projects. "The current compact excavator line-up has been one of the most respected products in the industry," said Jarry Fiser, product line director for Bobcat Mini-Excavators in Europe. "Now backed by nearly five years of development work, we are raising the bar even further and we are confident that we are now offering the best-in-class machines available." Additionally, according to Daily Commercial News, after years of working together, Doosan has announced its plans for separating itself from the organization in an attempt to become one of the top heavy equipment manufacturers in North America. "The Doosan heavy construction equipment business evolved with the help of Bobcat to the point that it made the most sense for the Doosan equipment business to stand on its own and align with the other regions of the world as it pertains to heavy equipment," said Aaron Kleingartner, marketing manager for Doosan Infracore North America, LLC. "The decision to split the Doosan heavy construction equipment business was always planned. Both [companies] have the staffs to focus on their business objectives." If you want to learn more about replacement final drive motors and travel motors for Bobcat and other brands, and the construction equipment industry as a whole, give the friendly folks at Mini Final Drives a call.